(Schaumburg, Illinois) - The world famous Walton Family 1913 Liberty Head nickel, certified by Professional Coin Grading Service (www.PCGS.com) as PCGS Secure PR63, was sold for $3,172,500 by Heritage Auctions on April 25, 2013. The auction was conducted in conjunction with the Central States Numismatic Society convention in the Chicago suburb of Schaumburg, Illinois. "This was yet another remarkable moment for a coin that has generated nationwide and worldwide headlines since Collectors Universe first announced a search for it in 2003 and it emerged from hiding and was authenticated," said PCGS Co-Founder David Hall, President of Collectors Universe, Inc. (NASDAQ: CLCT). "We are honored that the Walton family selected PCGS to certify the authenticity and grade of this famous coin," he added. The winning bidders were Jeff Garrett of Lexington, Kentucky and Larry Lee of Panama City, Florida. The nickel vanished from the hobby's radar after its owner, North Carolina collector George O. Walton, was killed in a 1962 car crash and the recovered coin was mistakenly declared to be a fake. Walton's sister, Melva Givens, kept the coin for decades in a closet at her Salem, Virginia house. After learning about the Collectors Universe search and reward for the coin, her children brought it to the American Numismatic Association's World's Fair of Money convention in Baltimore in July 2003. It was examined and declared genuine in a meeting of experts including Hall and Garrett. 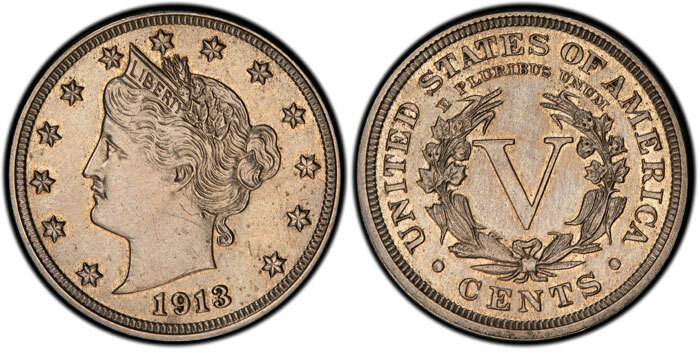 Read about that here: www.pcgs.com/News/Collectors-Universe-Rare-Coin-Experts-Identify-And-Authenticate-Missing-1913. "The second I saw it, I knew it was real," Hall recently told The New York Times. 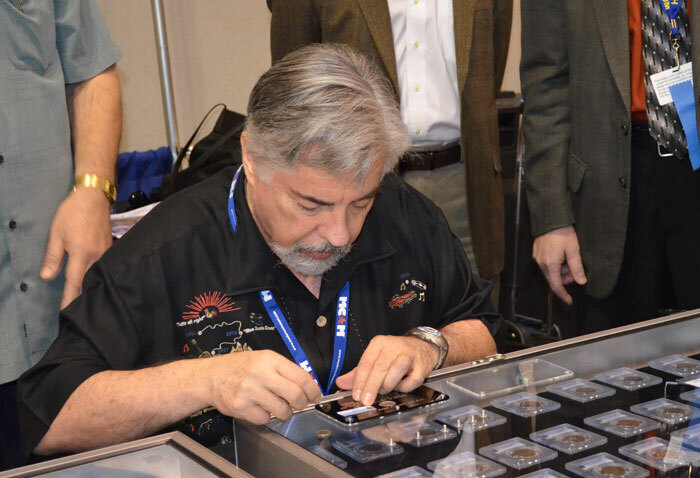 PCGS authenticators and graders again examined the coin at PCGS headquarters on January 3, 2013, and then the next week all six members of the same team of experts from 2003 examined it at the Florida United Numismatists convention in Orlando, Florida. Read more about that here: www.pcgs.com/News/PCGS-Certifies-Walton-1913-Liberty-Nickel. At the request of Walton's heirs, the coin was encapsulated as part of the certification. 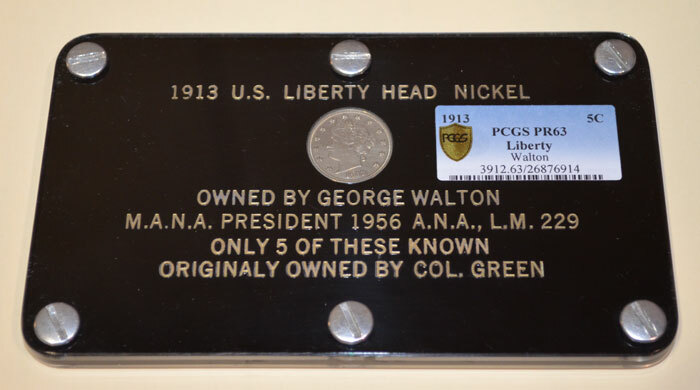 Instead, a PCGS Certificate of Authenticity was issued and personally affixed by Hall to Walton's custom-made holder that has housed this world famous coin since the 1950s. For additional information about PCGS and its services including PCGS CoinFacts, visit www.PCGS.com or call PCGS Customer Service at (800) 447-8848.